The ownership saga of Capella Pedregal, otherwise known as The Resort at Pedregal in Cabo San Lucas, continues. As reported by Ryan Rudnansky, the award-winning resort declared an end to their affiliation with the Capella Hotel Group, and representatives of CarVal Investors, part owners of the resort, showed up at the property on November 3 and declared that they were taking over operations without prior notice. 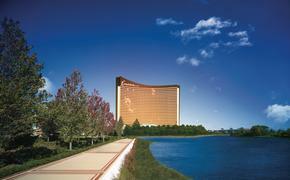 Now it has been announced that a New York Supreme Court judge has reinstated Capella as operators of the resort. “We are very pleased with this decision, and look forward to managing the Capella Pedregal on a long-term basis,” Capella CEO Horst Schulze said in a statement. But Capella isn’t out of the woods by any stretch of the imagination. Hoteles del Cabo, the ownership group, has sued Capella, alleging that they misappropriated funds, engaged in improper accounting and essentially stole money earmarked to help hotel employees impacted by Hurricane Odile. The storm also caused considerable damage to the resort, which will reopen partially after repairs in January, then fully in March. "Beyond its mismanagement of the property itself, "Capella is holding tens of thousands of dollars intended specifically to help hotel associates get their lives back in order following the horrific storms that have plagued Cabo recently. 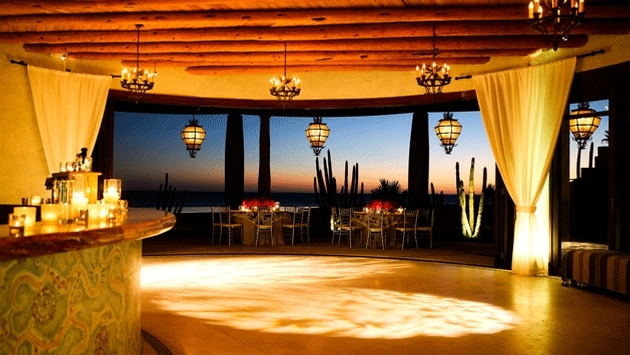 For reasons beyond our knowledge, they have opted not to distribute those funds,” Hoteles del Cabo stated.